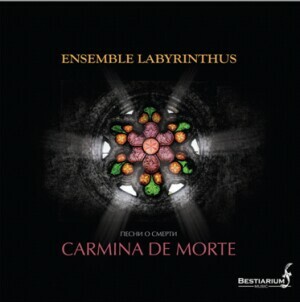 Russian ensemble «Labyrinthus» was founded in 2010 and specializes in medieval and early music XII-XIV centuries. Name of the group associated with the tradition of medieval labyrinths in the process which is likely to use special para-liturgical music, which is the basis of their repertoire. The program is based on the music album of the Catholic monasteries and Conductus. It laments, dance and thoughts about death of authors XII-XIII centuries. Refined Conductus and roundels of the ancient medieval manuscripts hear the accompaniment of great historical instruments.